I love a good premium gaming headset because it literally gets your head into gaming audio without the need for a massive sound system. 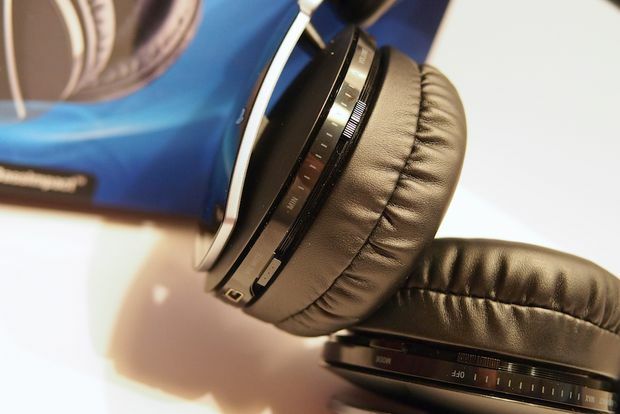 The best of these headsets are a bit expensive, starting about about $100, but they're far cheaper than a receiver and half a dozen speakers, and also add in chat functionality and sometimes virtual surround sound. These days, when I see a gamer playing a console game with the sound coming through crappy television speakers, I want to smack them in the head with one of these gaming headsets. The PlayStation Pluse Elite Edition headset would be a good one to hit them over the head with, as it's one of the better sets I've tried lately. As you'd guess from its name, the PlayStation Pulse Elite Edition headset (MSRP $149) is intended for use with the PlayStation 3. 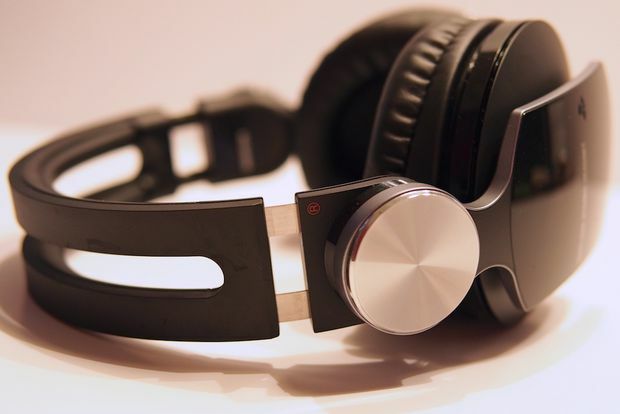 It sports a wireless audio connection through its USB dongle, and it features a solid virtual 7.1 surround sound mode and bass enhancement features. Alternately, through its included standard audio jack and cable, it serves as a nice stereo headset, and as the packaging proudly boasts, it works great with the PlayStation Vita. But you're not stuck using it with only Sony gaming products. The wireless functionality works perfectly fine with your PC or Mac, and if you have a television with USB audio support there's also a good chance it will work with that, too. If not, simply plug one end of the audio cable to the TV (or any other device) and the other end into the USB transmitter. As long as the transmitter is receiving power, you'll get an audio signal to the headset. Through this method you technically have the ability to use the headset with the Xbox 360, but you'll need to work through some cable fudgery, and you won't get the other cool benefits like the on-screen systems displays, virtual surround sound, and use of the headset's mixer slider. Finally, through the 1/8" audio jack you'll have connect-ability for many other portable devices, with full support for voice chat. A microphone is built into the ear cup so you won't have to deal with a little mic arm in your face. The mic does a nice job in a phone call, though I doubt that most users will be using this headset for this purpose. In game, the "sidetone" feature lets you hear your voice in the headset. This feature should be standard in any headset with closed earcups. 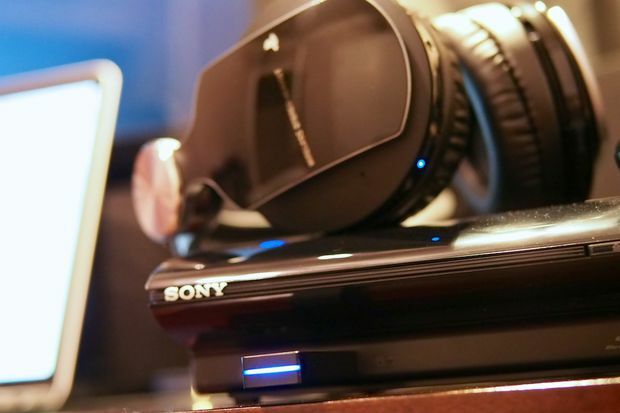 While this headset works with many devices, it really is at its best when connected to a PS3. Setup couldn't be easier: just plug in the transmitter to any free USB port and you'll instantly see a "Wireless Stereo Headset" message displayed on-screen. A pop-up indicator shows battery life, volume setting, and a virtual surround indicator. I played Resident Evil 6, Dishonored, some Uncharted 3, and several PSN arcade-type games, and came away fully impressed with the sound of the Pulse Elite Edition headset. If you're looking for an immersive, cinematic sound, these things really deliver, especially with the virtual surround sound switched on. Too many of the virtual surround headsets we've tried seemed to be slightly underpowered, or hollow in the middle frequency range. 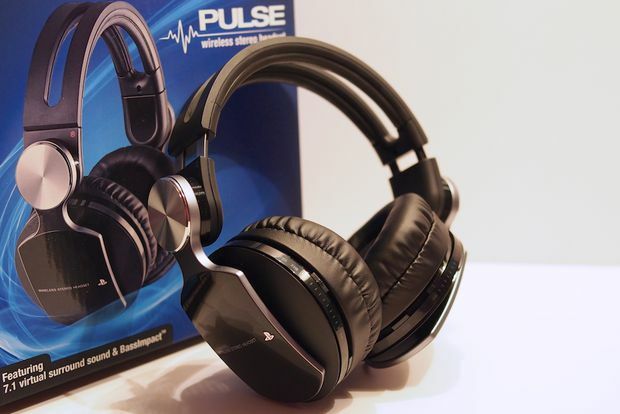 With its full-range audio and sufficiently loud output, the Pulse headset does not suffer from either problem. In short, these things sound fantastic. While the default bass response is more than enough to convey huge explosions and giant mech footfalls, the Pulse can provide a little more oomph in that department with its BassImpact feature. This lets you dial in pulses of converted low frequency energy to the headset's earpads, giving you the feeling of bass really hitting you in the head. Selectable modes (Game, Music, Movie, Shooter, Fighting, Racing) let you choose what kind of bass you feel on the sides of your noggin, and an on-headset slider lets you dial in just how much you'd like to feel. While I love the headset's sound, fit, and finish, I could do without the BassImpact feature. It's certainly fun to try out for a bit, and I found it most enjoyable when set to "Fighting" mode while playing games like Marvel vs. Capcom: Origins, you can imagine how bass hits hitting the side of your head would get old. The explosion-crazy Resident Evil 6 had me well on my way to a headache after about 30 minutes of play with BassImpact on. Thankfully there's an off switch. The build quality of the Pulse Elite Edition is quite high, with really comfortable earcups and head padding to keep your head nice and comfy in extended play sessions. At 11 oz. it's not too heavy. It also looks pretty nice with its black gloss sides accented by chrome and brushed metal-ish trim. It looks more like a high-end audio product than a gaming headset, which is good in my book. Every control you'd need is built into the earcups, with long-throw volume and voice/sound mix sliders on the left, and a BassImpact slider on the right. There are buttons for mic muting, virtual surround, and BassImpact modes. At the base of the left cup you'll also find the 1/8" jack for standard audio as well as a mini-USB port for charging (cable not included). I played for about two and a half hours at first use on a full charge and could have kept going, so it seems like there's a pretty good battery inside. The manual says I could have gone a full 4 hours with BassImpact on, and up to 6 hours with it off. 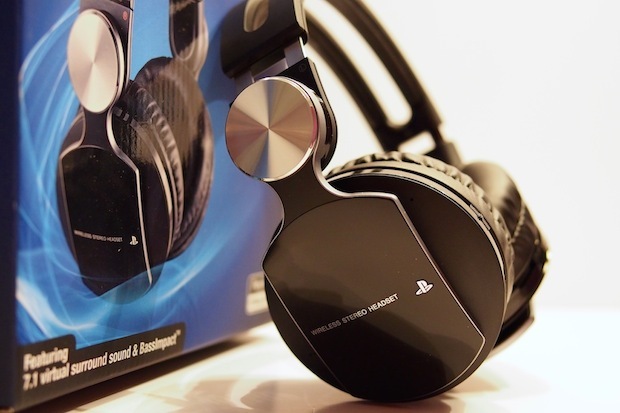 The PlayStation Pulse Elite Edition headset is a no-brainer for gamers that primarily play PS3 games with its excellent sound quality, fit, and seamless integration. 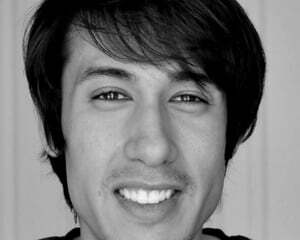 It's no slouch for Mac or PC gaming, either. The multiplatform gamers out there would be better served by something from Astro (A50), Turtle Beach, or Tritton (the new Warhead 7.1 looks great). But again, if you're mainly a PS3 gamer, the Pulse Elite Edition is likely your best bet.